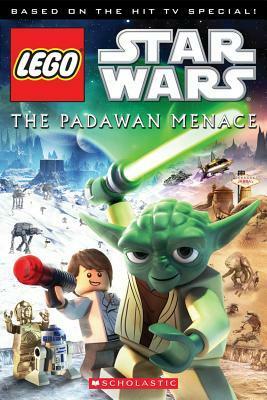 Off all the Lego Star Wars and Lego books from Scholastic, this is the only one I find is over the heads of the intended audience. The images are very dark or subdued compared to the rest of the Lego books by Scholastic. This book is an adaptation of a TV special and I feel that something was missed. Overall a first disappointment in a great series.